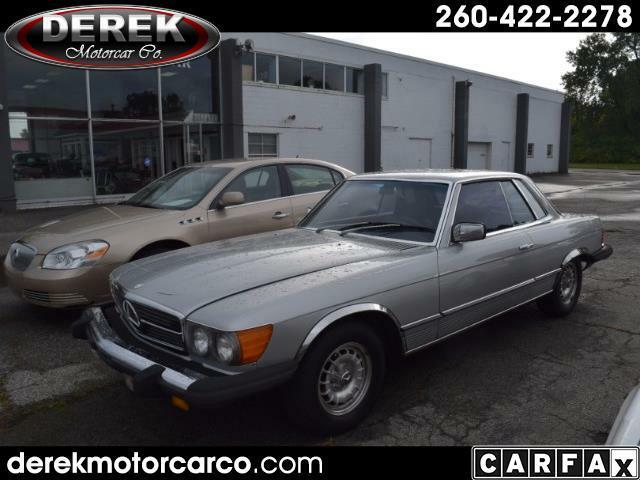 Used 1978 Mercedes-Benz 450 SLC 450 SLC for Sale in Fort Wayne IN 46805 Derek Motorcar Co. When was the last time you saw one of these? They are more rare than the convertible version. Sun Roof / Moon Roof. This car is in nice condition for its age, and drives well. Come see for yourself. Message: Thought you might be interested in this 1978 Mercedes-Benz 450 SLC.